is called upon to manages two searches at the same time, Coquitlam 2 is prepared to be the command centre. 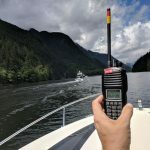 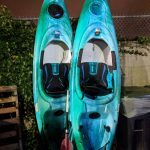 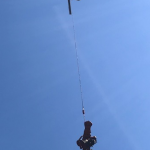 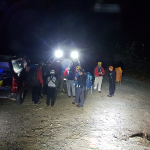 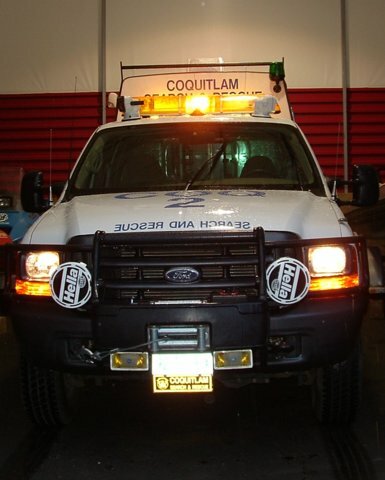 For regular searches it provides 4×4 off road transportation of searchers and equipment, and tows Coquitlam 3 (the rescue boat) and Coquitlam 4 (the 8×8 ATV). 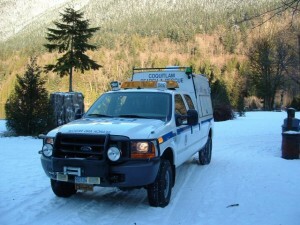 Coquitlam 2 has been send to mutual aid searches as far away as Pemberton, Whistler, Squamish, Hope, and Mount Baker in Washington State, as well as being sent to the 2003 Kelowna Firestorm.